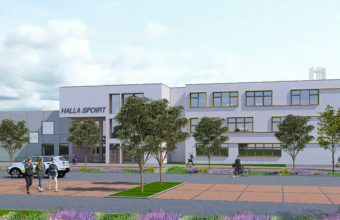 The project comprises the provision of a 600 pupil Post primary school with Sports Hall, 4no.ballcourts, 55 no. 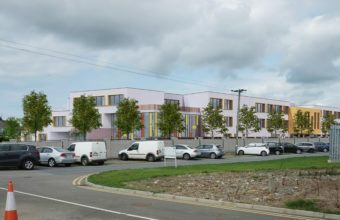 car parking spaces and associated ancillary siteworks for Kerry ETB (Gaelcholaiste Chiarrai). 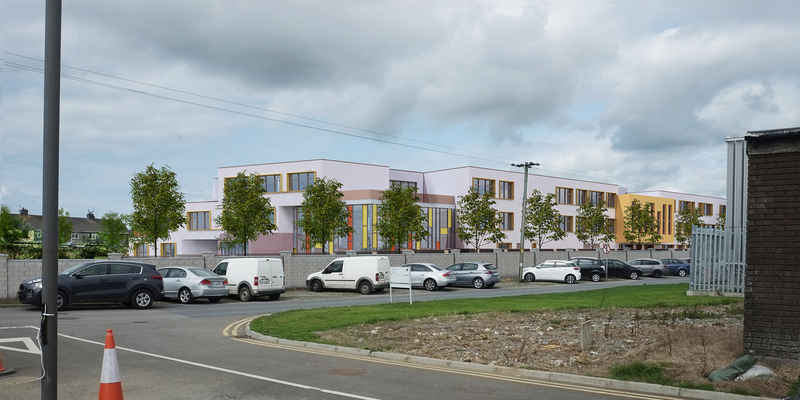 Following a presentation by Oppermann Associates on 12th June 2018, the local community representatives for the Mitchel’s Boherbee Regeneration area in Tralee have given their ‘thumbs up’ to the much needed site redevelopment at the rear of St Brigids Community Centre. 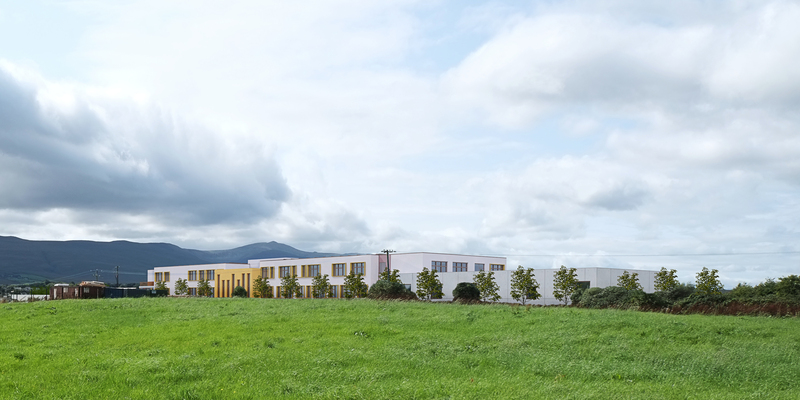 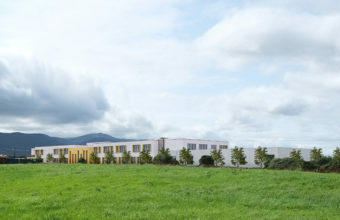 The proposed Sports Hall and new school for Gaelcholaiste Chiarrai will consolidate the aspirations of Kerry County Council, the local community and Kerry ETB for this site. 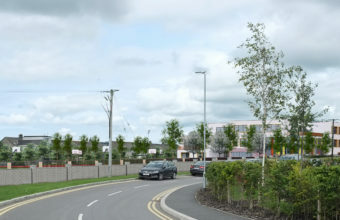 It will see the building off the Ballymullen Clash Link Road, of which the development will be accessed. 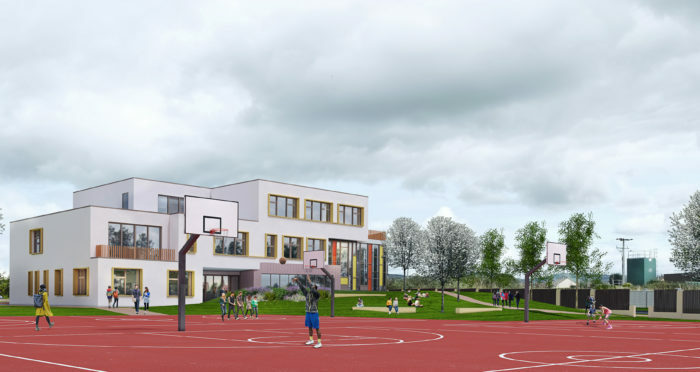 The Department of Education and Science also has given the green light to proceed with an enabling works contract to prepare the site for the main construction phase. 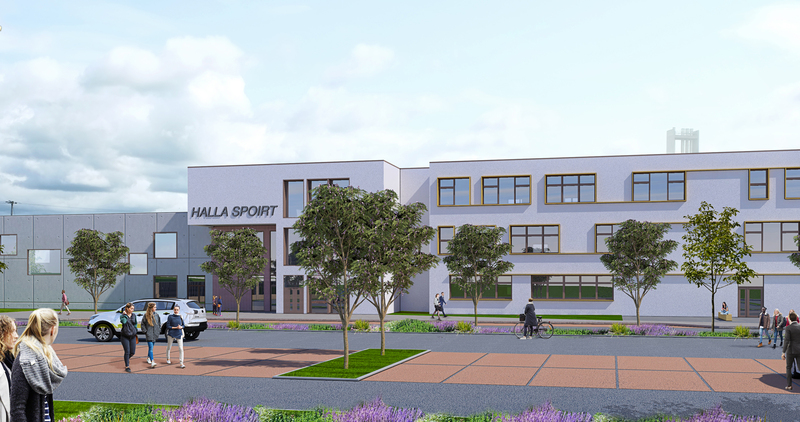 Currently at planning application stage.